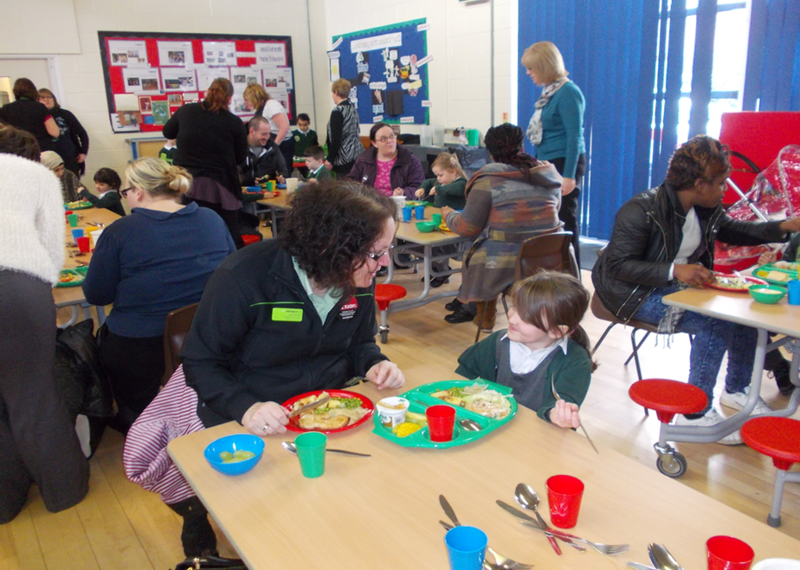 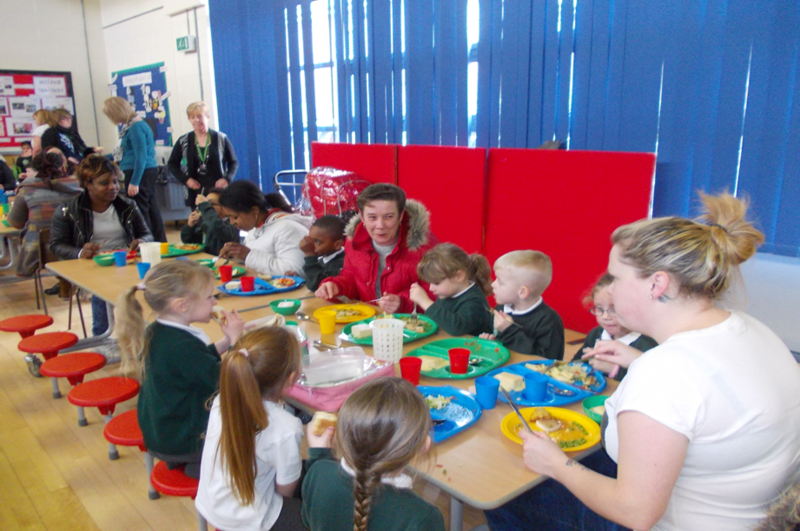 Thank you to all the parent/carers who came in last week to share a lunch with their reception child. 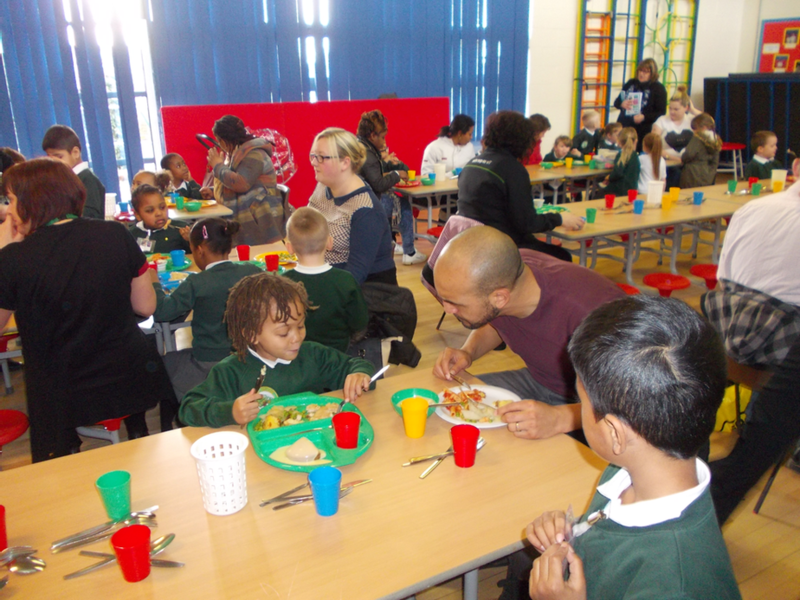 A great time was had by all and lovely food experienced too. 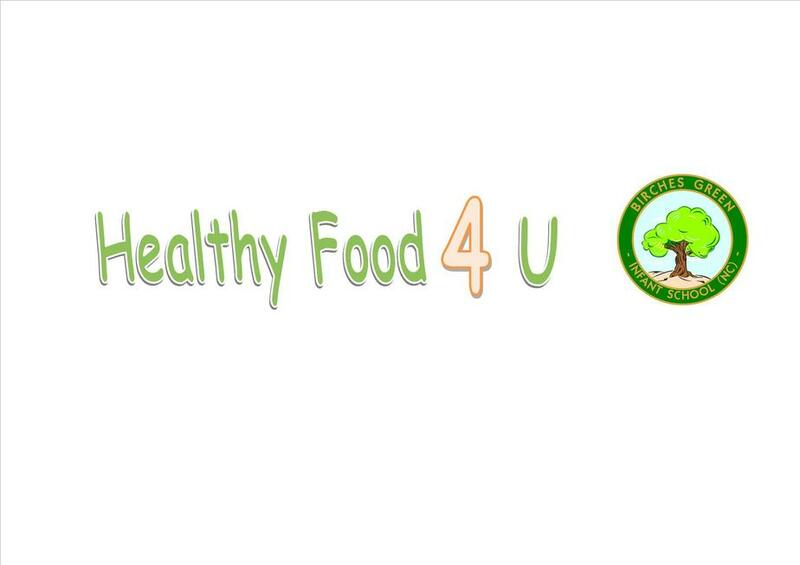 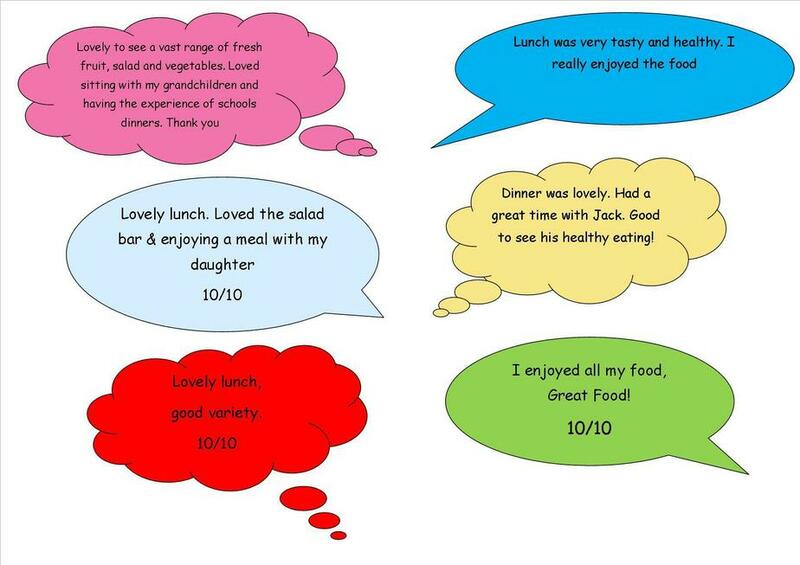 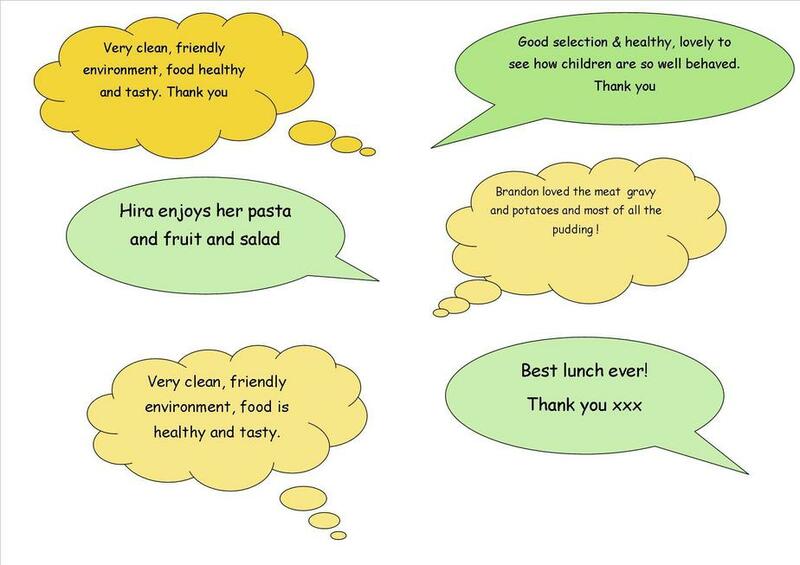 Thank you for providing us with fantastic feedback too here are a small selection. 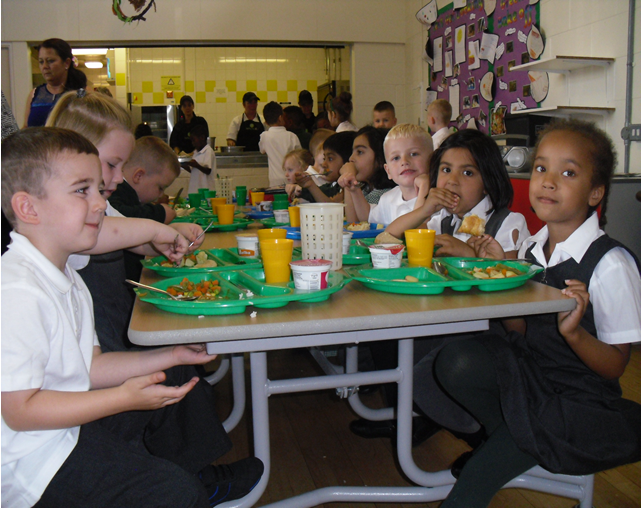 Reception children enjoying their lovely school meals from our new Healthy Food 4 U menu. 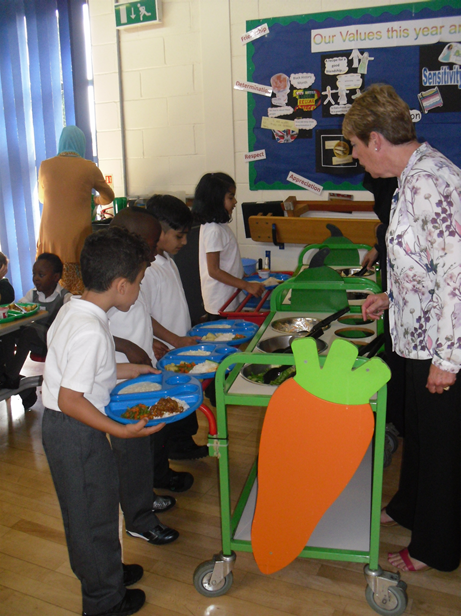 Mrs Ricketts helping out at the new salad bar. 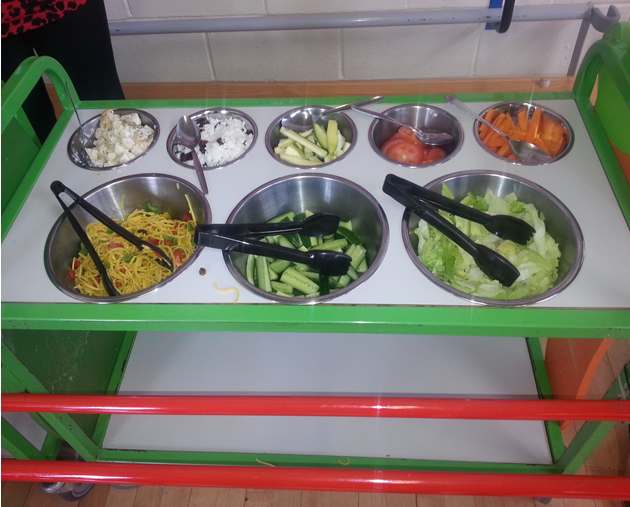 Fresh homegrown Birches Green marrow featured on our salad bar. 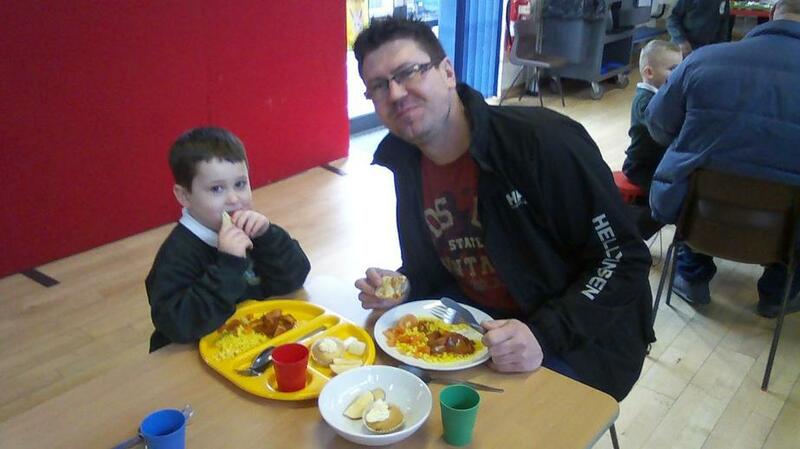 We also had potato salad using potatoes from our allotment too. 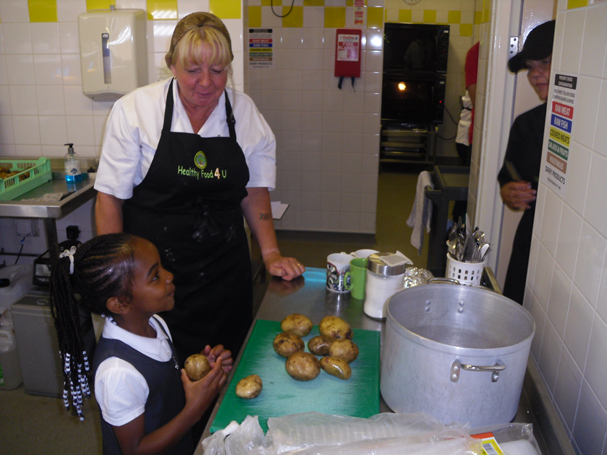 Year 1 children joined Anne and Dawn in the kitchens to prepare and cook the potatoes they had grown in the school allotment whilst in Reception. 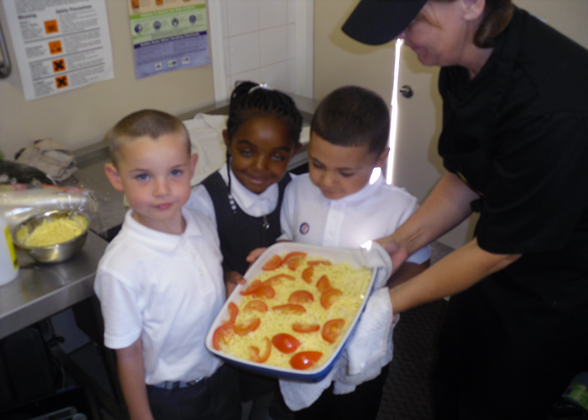 Here are the children with their finished pie. 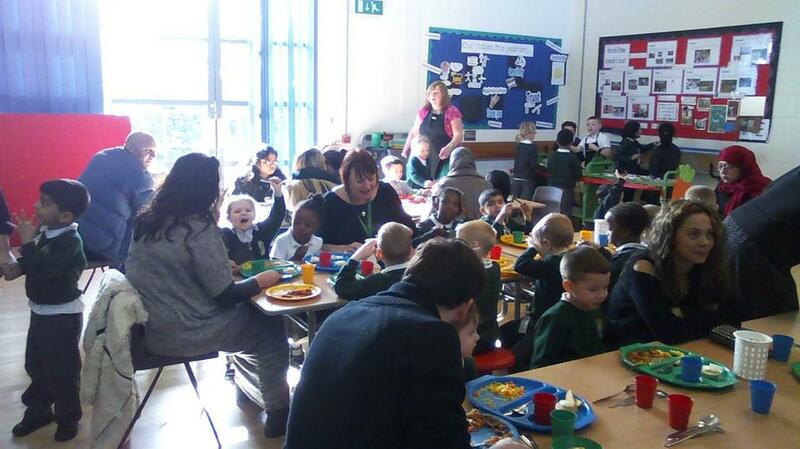 This was also served as a choice on the menu that day for other children in the school to sample.